If you fear a child is in immediate danger, call 9-1-1. 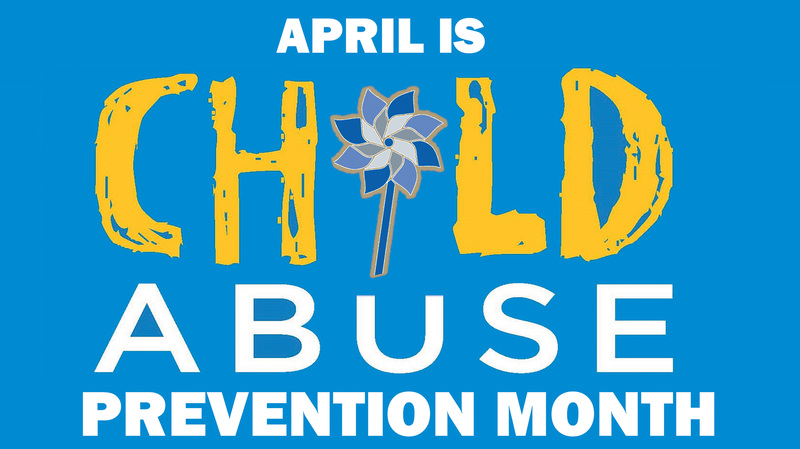 Child Advocacy Service Advocates work with non-offending parents/guardians of victims of child sexual abuse or child physical abuse that requires hospitalization. Child advocates can provide emotional support during medical treatment, forensic interviews, legal processes and court proceedings. Child advocates can provide resource information and referral services for local private and public child and Family programs. For more information or to register for Family Advocacy Program classes (or any other Army Community Service classes), visit the ACS Class Calendar.